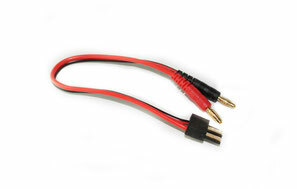 This charge cable can be used for all Parrot Ar. Drone packs. It comes with banana plugs on the other side. 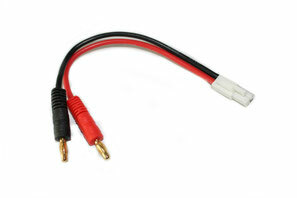 This charge cable can be used for all Traxxas packs. It comes with banana plugs on the other side.